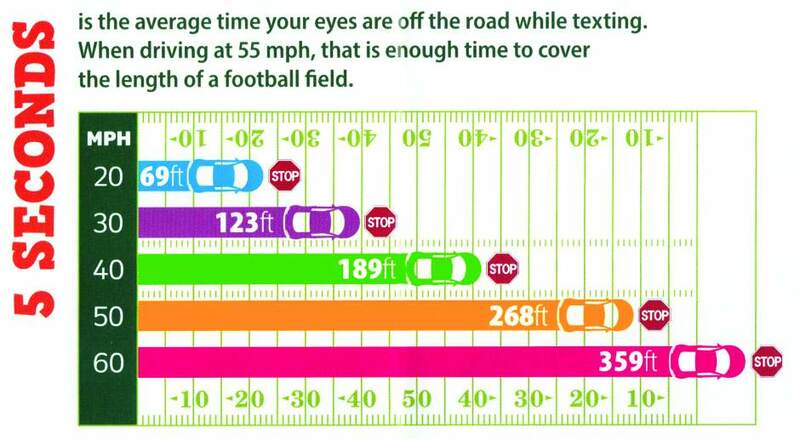 How many times do you see someone texting or eating or simply not paying attention to the road? Distracted driving has become a huge problem. Distracted driving can be using your phone, eating, drinking or getting ready in your car in the morning. The bad news is distracted drivers are one of the main factors that increase insurance premiums. In 2018 there were an estimated 1.5 million car accidents that were caused by people using their cell phones. The phrase, “the losses of the few are paid by the many” rings true when it comes to car accidents. Insurance companies are now taking the hit for the added exposure. In 2017 State Farm lost an estimated $7 Billion dollars in auto claims. With newer technology, more people driving and people being distracted while driving all tie into why insurance rates are going up.